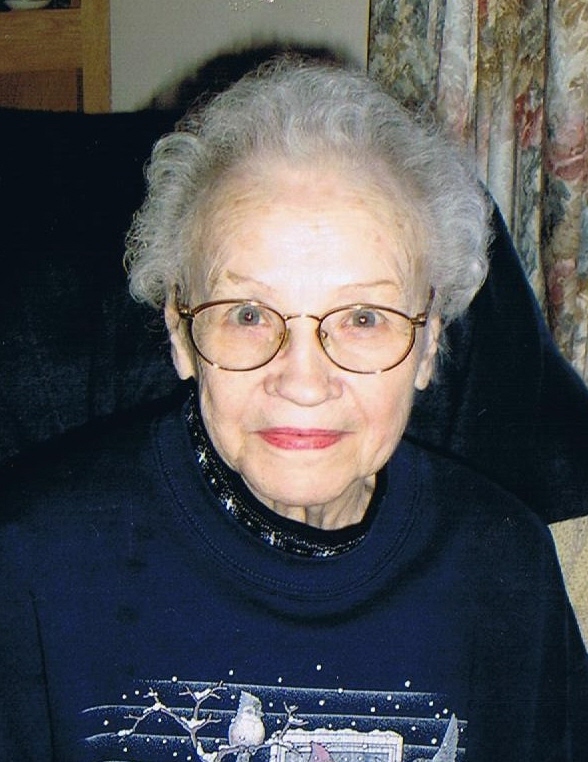 Patricia Shields, 82, died Tuesday, August 26, 2008 at the Dougherty Hospice House after being diagnosed with cancer. Patricia Dorsey was born April 20, 1926 in Omaha. She graduated in 1944 from St. John's Catholic High School. She worked as a clerk at Russell Stover's Candies after school. She married Robert W. Shields in Omaha in 1947. They made their home in Omaha until job transfers moved the family to St. Paul, MN and Albert Lea, MN before settling in Sioux Falls in 1958. Together they raised 11 children. She was a "Northender" who enjoyed the camaraderie of the St. Joseph Cathedral families in the neighborhood. After raising her children, Pat worked at Luther Manor nursing home as a Certified Nurses Aid for 17 years. She retired at age 73. Pat was a member of St. Joseph Cathedral and the Cathedral Club. She enjoyed bowling, golfing, playing bingo and gardening. Pat spent time traveling to visit children. Las Vegas was one of her favorite places. She traveled to Ireland to meet her relatives. She never missed a St. Patrick's Day parade in Sioux Falls. She loved spending the day with friends and family remembering the "Old Days." Her sense of humor and lively spirit lives on in everyone she touched. Pat is survived by seven sons, Bill (Nancy), Mike, Terry, Dan, John (Jan), Tom (Peggy), Tim (Xiaoping), a son- in-law, Dale Fitzgerald; three daughters, Susan Debuhr (Ron), Peg Shields (Carmen Rodriguez) and Madeline Angerhofer (Steve); 26 Grandchildren; Rick, Scott & Kathy Fitzgerald, Jeff, Jenny (Danielle Degarie), Sara Show (Ian) & Rebecca Shields, Matt, Tracy (Matt Benson) & Patty Shields, Jennifer Hill (Ryan), Candice Solis & Leslie Shields, Danielle Shields-DeSouza (Trevor), Christina, Brad & Courtney Shields, Sean Sosa (Brenda), Tori, Nick & Valerie Shields, Roberto & Jena Shields-Rodriguez, Chris, Joe and Nathan Angerhofer; and 15 great grandchildren. Pat was preceded in death by her husband, daughter Mary Kay Fitzgerald, and brother, Jack Dorsey. A special Thanks goes to The Dougherty Hospice House staff for their compassion and care. In Lieu of flowers please make a contribution to the Dougherty House in memory of Patricia Shields.